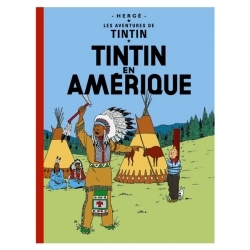 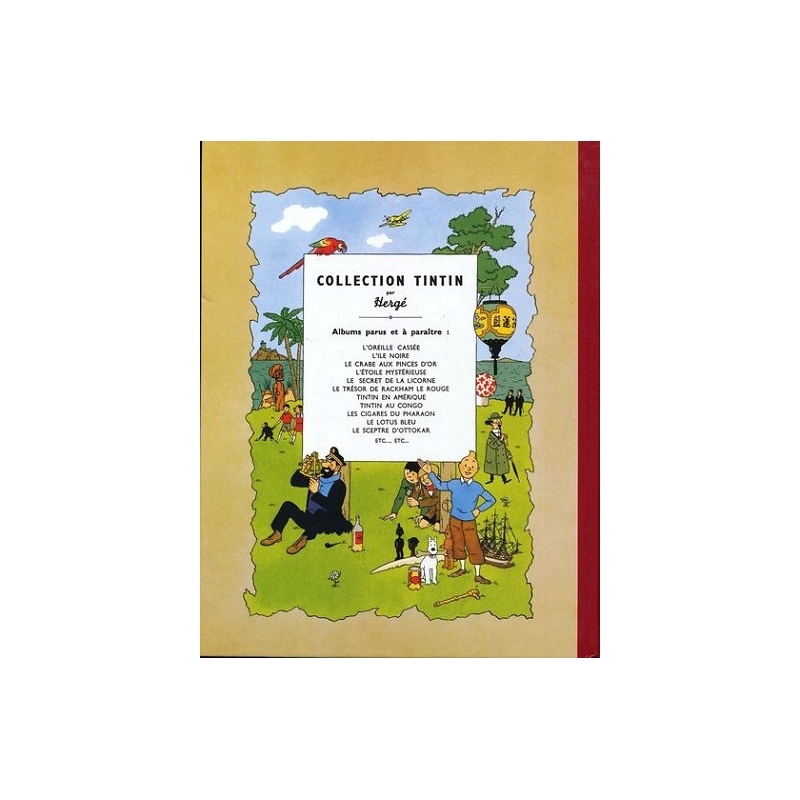 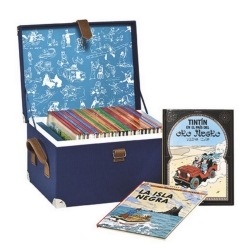 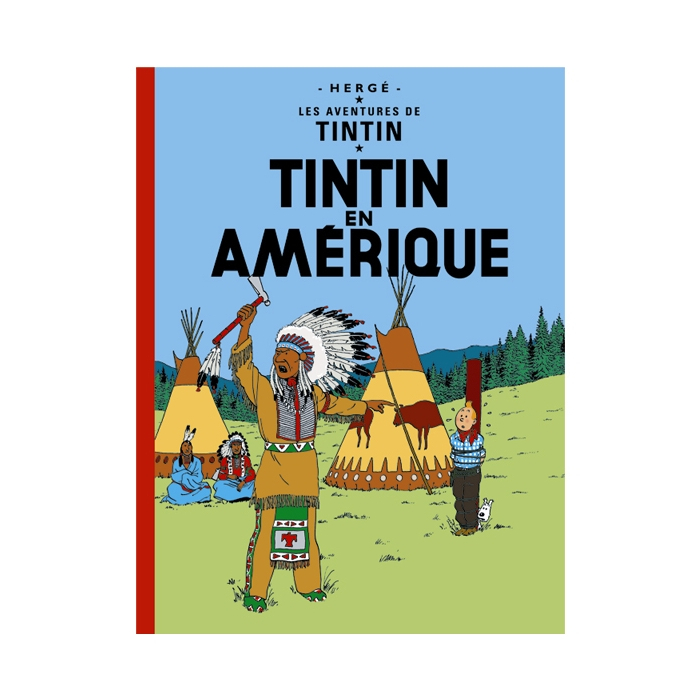 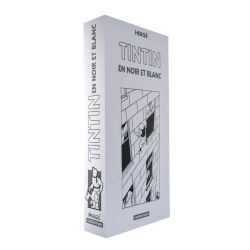 Tintin in America (French: Tintin en Amérique) is the third volume of The Adventures of Tintin, the comics series by Belgian cartoonist Hergé. 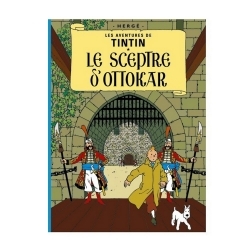 Commissioned by the conservative Belgian newspaper Le Vingtième Siècle for its children's supplement Le Petit Vingtième, it was serialised weekly from September 1931 to October 1932. 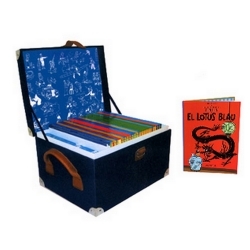 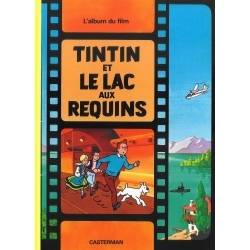 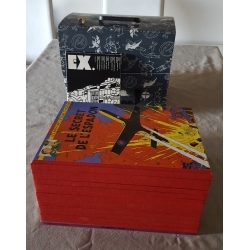 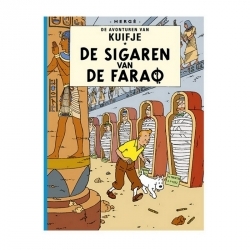 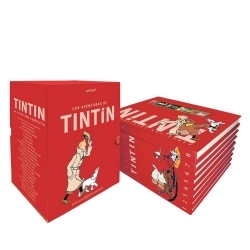 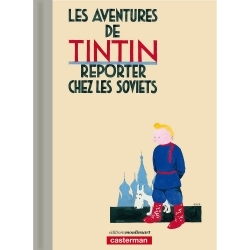 The story tells of young Belgian reporter Tintin and his fox terrier Snowy who travel to the United States, where Tintin reports on organised crime in Chicago. 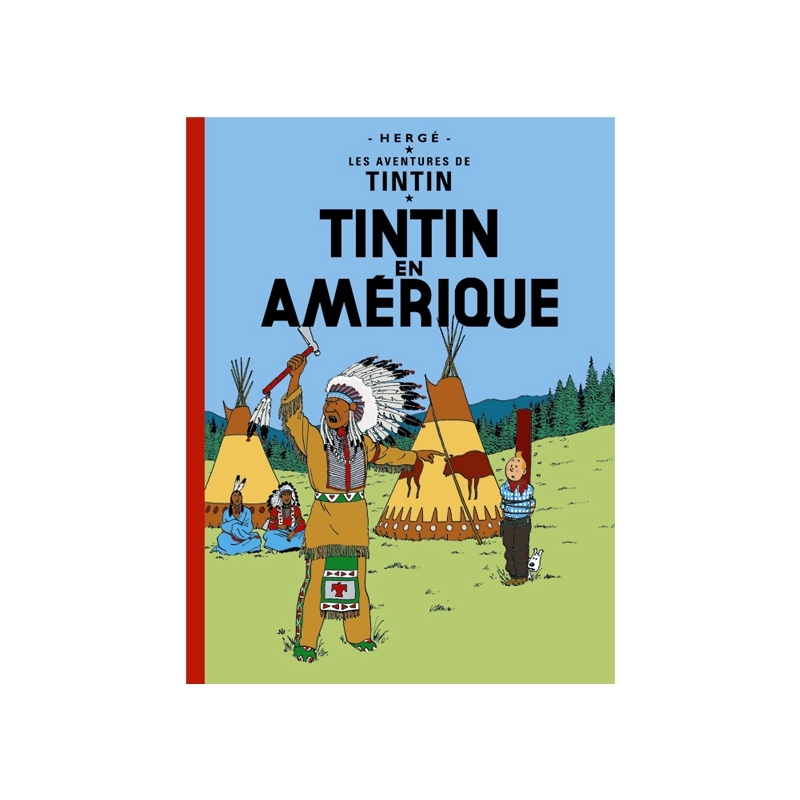 Pursuing a gangster across the country, he encounters a tribe of Blackfoot Native Americans before defeating the Chicago crime syndicate.